Turning Point Strategies helps businesses grow their top-line revenue by establishing what their brand stands for - often called Competitive Positioning. Competitive Positioning is the foundation of your business. Understanding your competitors, the marketplace and your own strengths drives the most important aspect of Competitive Positioning - Differentiation. Differentiation allows you to communicate with the right target market, with the right message, using the right media. And doing that means attracting more qualified prospects, converting more of those to customers, retaining more of those customers for a longer time, while getting paid a price premium. If so, please don't wait - contact us today. 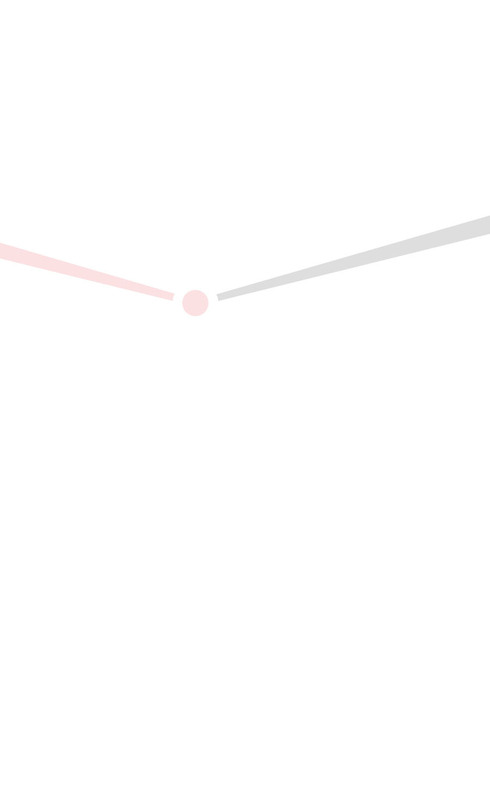 Every day you wait, you give your competitors more time to grow faster than you. 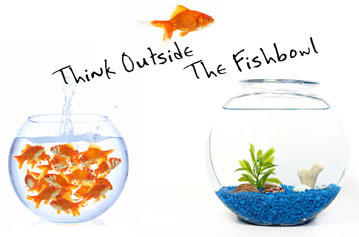 The time is now - Think Outside The Fishbowl. The November issue of Strategy magazine features an interview with Steven Winokur. Download a PDF of the article: Close the Growth Gaps to Grow Sales.